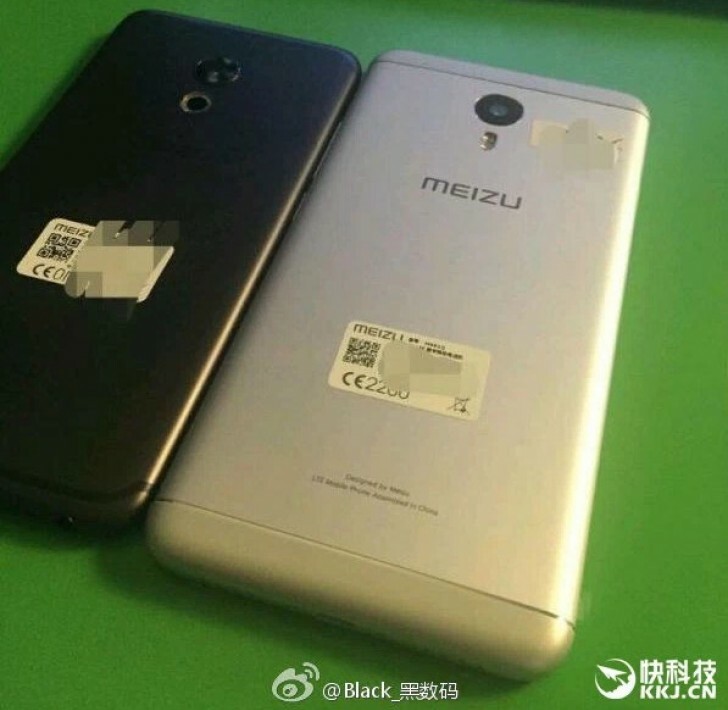 Upcoming Meizu M3 Note is in rumors since a couple of months now. The device received TENAA approval October 2015 and still its due launch. Actually planned for April 6 launch but it got cancelled due to production delay. Maybe it will be launched in May 2016 and if that happens, it will join ‘Meizu Pro 6 Mini‘ smartphone. Both the devices got leaked in an alleged leaked photo on Weibo. It was reported by GizChina and here is the leaked photo showing the back side of the device. 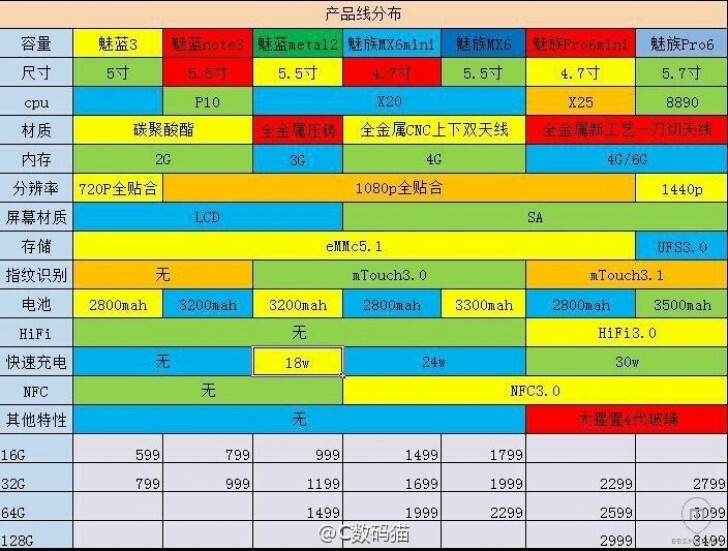 The Meizu Pro 6 Mini, specifications wise will be powered with Mediatek Helio X25, the deca core processor. Meizu exclusively holds the rights to sell Helio X25 powered smartphone ahead of other OEMs. It will be housing 2800 mAh battery which is non-removable and includes mTouch 3.0 function. Coming to M3 Note, it has 5.5 inch full HD display and it was originally planned to be supplied with Helio X10 chipset but now the company holds exclusive rights of ‘Helio X25 chipset’, it might be found on M3 Note as well. It will have 3200 mAh battery and powered with 2 GB or 3 GB RAM depending on storage variants. We hope to see Meizu releasing these wonderful smartphones very soon, without any delay.